Angelwax Perfect Polish Pre-Wax Paint Cleanser is designed to beautifully prepare your vehicle paintwork for your chosen sealant or protective wax. 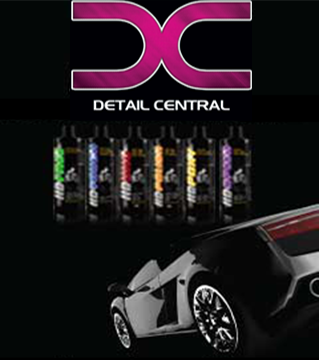 Applied by hand, it safely removes light swirls, scratches and oxidization from the paint surface. Micro-abrasives in the polish physically cleanse the paintwork to ensure a glossy, smooth surface. For best results, clay the paint surface before applying Perfect Polish. After polishing apply your chosen Angelwax wax or sealant product.